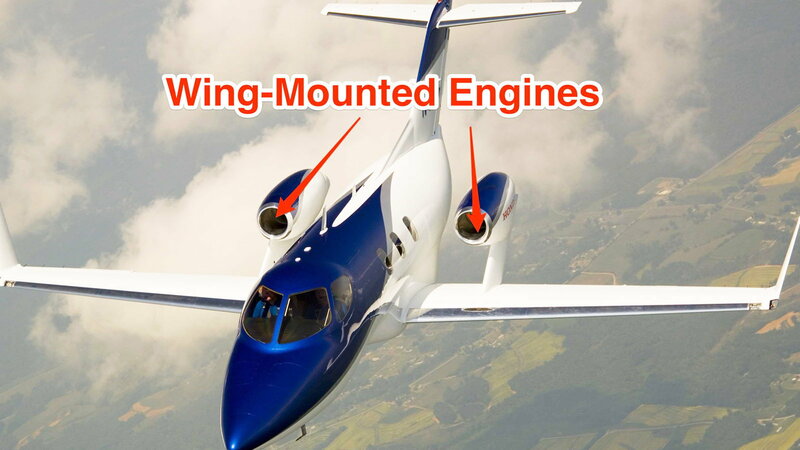 There are things about Honda that you may or may not know. Some good, some bad, and some that are just kind of strange. Let’s go through and uncover some things that come from The big H that will not be found in a dealership. Contrary to what it appears to be, this is not a mobile toilet for busy business people. 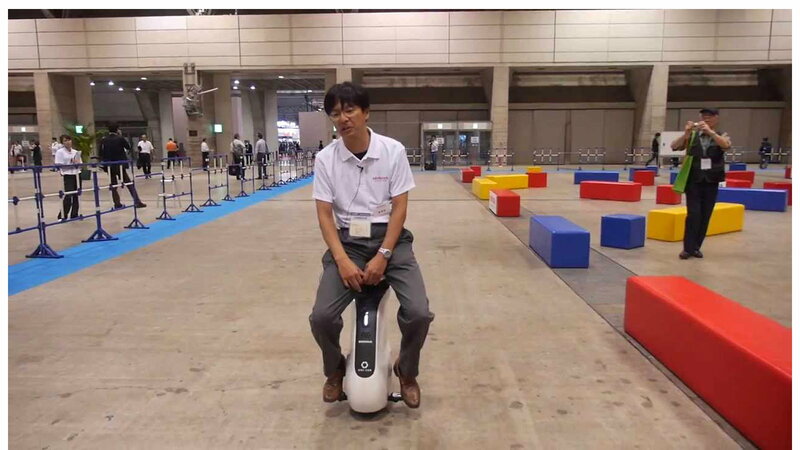 This is an electric unicycle that allows for 360-degree turns and steers with the subtle movements that seem to take direction almost by thought alone. The future is near, and it’s going to make you look silly. >> Join the conversation about Honda things that aren't cars right here in the S2Ki Forum. 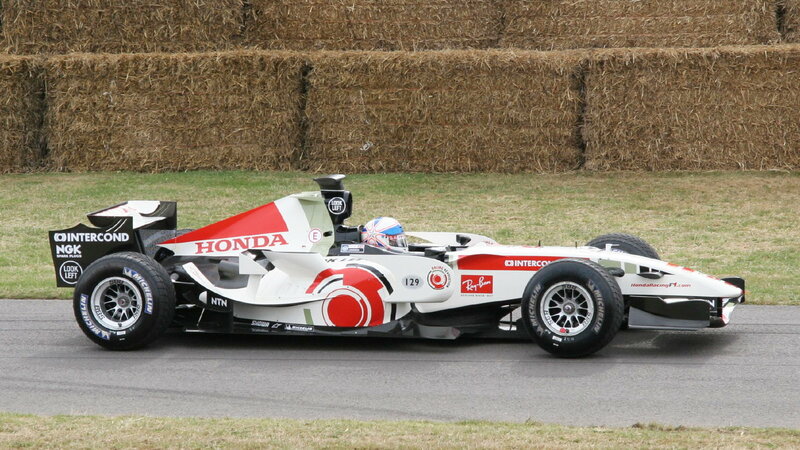 As you can see from the two previous machinations, Honda has fingers in all kinds of different jars beside cars. Another one of those is engineering humanity’s downfall by creating an advanced humanoid robot to usher us into oblivion. 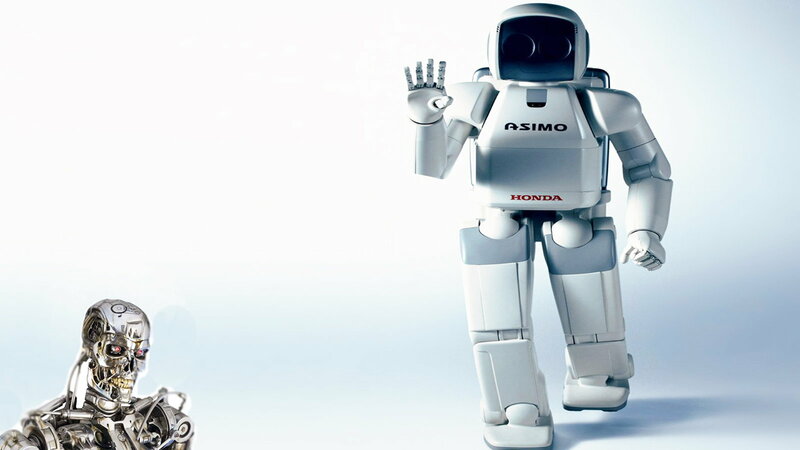 However, we are safe for now due to ASIMO’s inability to climb stairs. Let’s just hope it doesn’t form a partnership with the DARPA dog robot. Way back in 1964 a man named Soichiro Honda decided to develop and produce 2-cycle motorcycle engines. 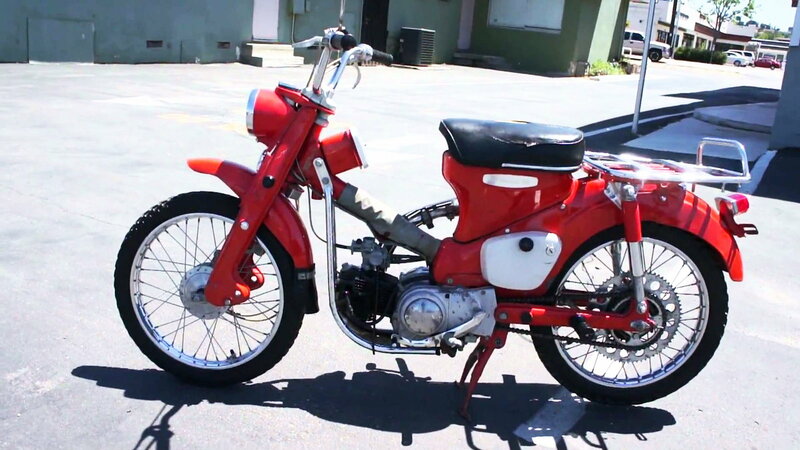 In 1969 Honda opened a tiny shop in Los Angeles with six employees and offered a range of three motorbikes to customers. From there, many things have been produced by Honda that traverse land, sea, and air. For over 50 years, Honda has used the technology and innovation found in its race cars to make production cars better. More than tech goes, though, Soichiro Honda stressed that racing teaches teamwork and that there is no one person that is greater than the sum. It’s kind of the opposite of Enzo Ferrari using production cars to fuel racing efforts for the brand. This place is not open to the general public and is only open to outsiders by appointment. 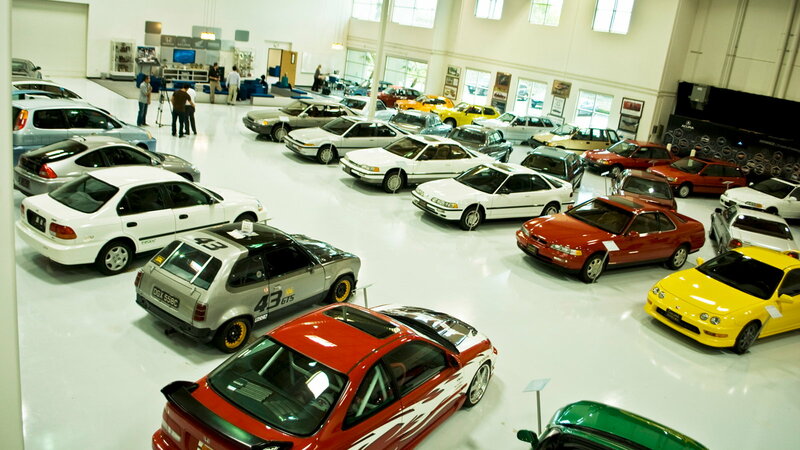 The Honda Museum lives inside of a nondescript building in Torrance, California that only has the address on the outside. Once you’re in, you’ll find a range of Honda models from over the years with a placard at each car telling the significance of the vehicle. If you are a true Honda enthusiast, it is a definite pilgrimage to make and experience.